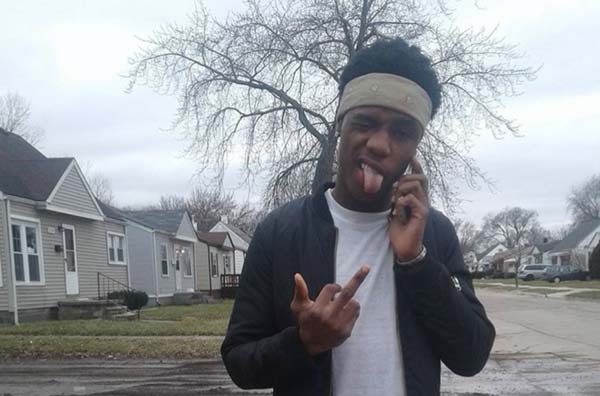 Aavaire Johnson aka Woodlawn_Phantom was born June 19th 1998 and is an upcoming rapper from Detroit Michigan. He makes music that really comes from the heart. Since my brother died that’s when he took rap serious. His father died when he was only six years old. He used to rap with Aavaire , after the death of his father the rapper stayed with his grandma until he was 13. The rapper is still struggling with his past. Despite all this he is a rising name in his city and is making a name for himself.